Tahoma, CA is located on the West Lake Tahoe south of Homewood. Close to Sugar Pine Point, home of the historic Ehrman Mansion, and D.L. Bliss State Parks, Tahoma real estate provides low to moderate priced homes and has much to offer. Due to the upgrading of many older, summer cabins, affordability of Tahoma homes and the recent erosion control project outfitting this subdivision with widening and paving of streets, it has become a popular neighborhood with the locals. Tahoma property will get you close to hiking, biking and cross-country ski trails plus such amenities as sharing the beach and pier with Water’s Edge Condominiums make Tahoma real estate very desirable. Sugar Pine Point State Park – 1 mile south of Tahoma on Hwy. 89. Historic Ehrman Mansion, nature trails, pier, picnic facilities. Parking fee. (800) 444-7275. Tahoe Cedars HOA beach – main pebble beach in Tahoma. Sugar Pine Point State Park — 1 mile south of Tahoma on Hwy. 89. Historic Ehrman Mansion, nature trails, pier, picnic facilities. Parking fee. (800) 444-7275. 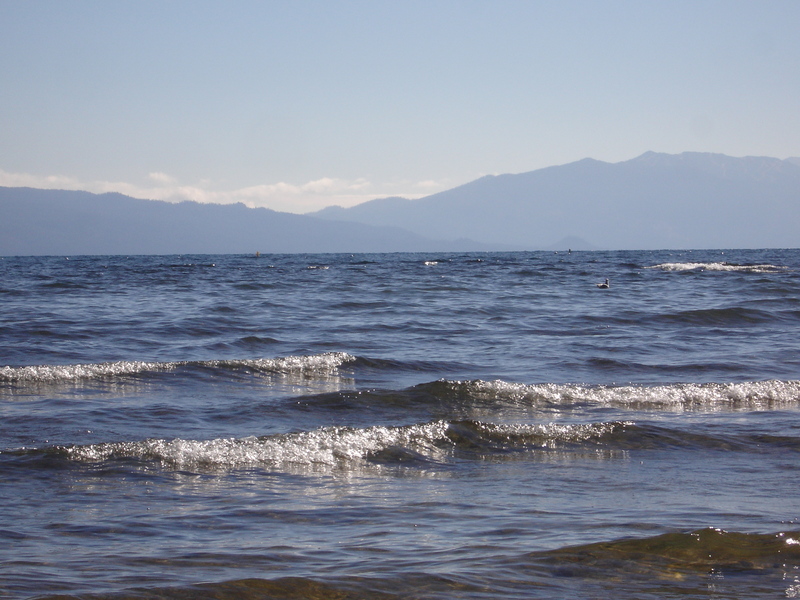 Tahoe Cedars and Waters Edge optional HOA with Beach and Pier use for approx. $40/year.